St. Elmo Brady was born Dec. 22, 1884, in Louisville, Kentucky. 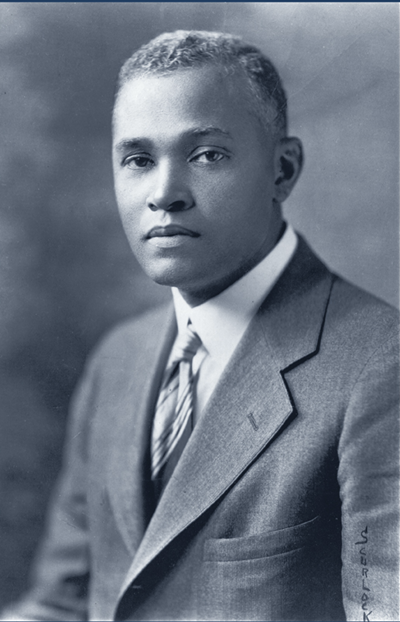 Greatly influenced by Thomas W. Talley, a pioneer in the teaching of science, he received a bachelor's degree from Fisk University in 1908 at age 24 and immediately began teaching at Tuskegee Normal and Industrial Institute in Alabama. It was there that he became friends with famous educator Booker T. Washington and famed scientist George Washington Carver. “It was the friendship of these two men that showed me the real value of giving one’s self and effort to help the other fellow,” Brady said.